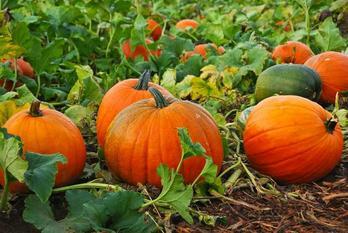 Pick your own pumpkin at Nelson's Pumpkin Patch while supplies last! 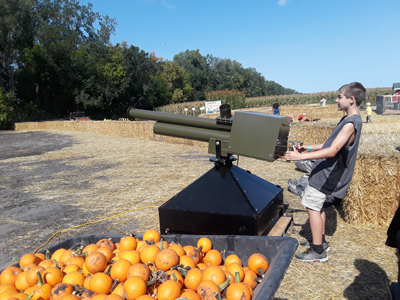 Walk out to the patch to pick your very own pumpkin-one for mom, one for dad, and wait to see which one of the kids picks a round one and who wants that tall one with the spooky stem. 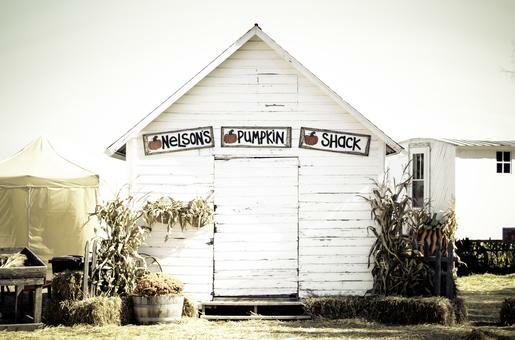 Visit Nelson's Pumpkin Shack for more treats and goodies! 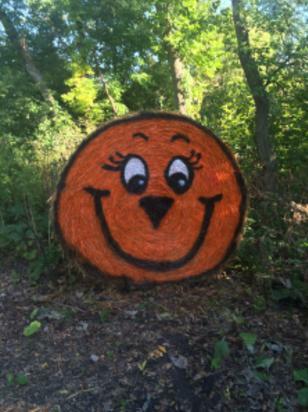 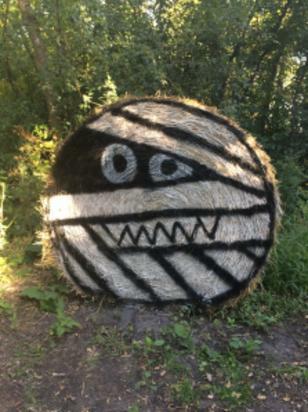 Hop onto our hayride and check out our giant character straw bales! 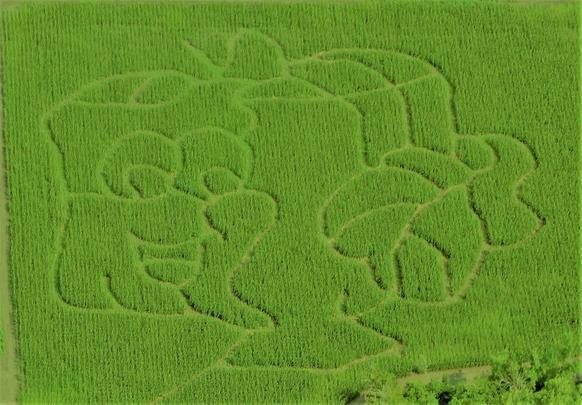 Find your way through Spookley's Maze and the 11 Acre Corn Maze! 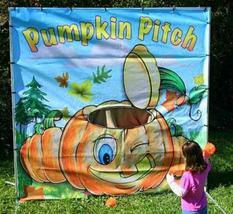 Bounce in the Jack-O'-Lantern Jump Bounce House and feed Alvin and Charlie! 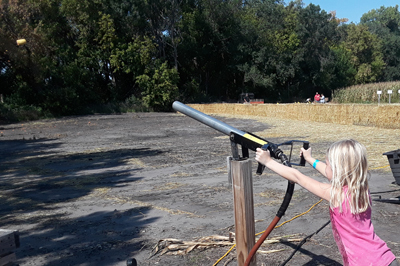 Come on out and try our Cajun Country Corn Cannon! 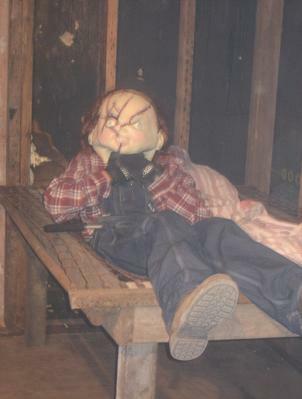 3 cobs for $1.00. 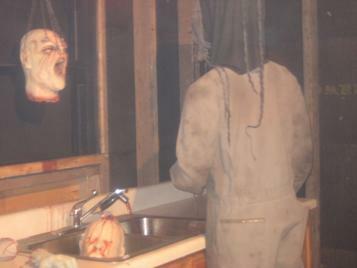 Only available on weekends. 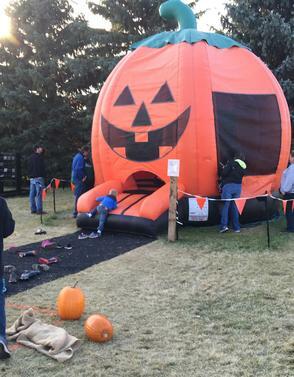 Before you leave Nelson's Pumpkin Patch, make sure to stop by our photo booth to capture your memories and smiles! 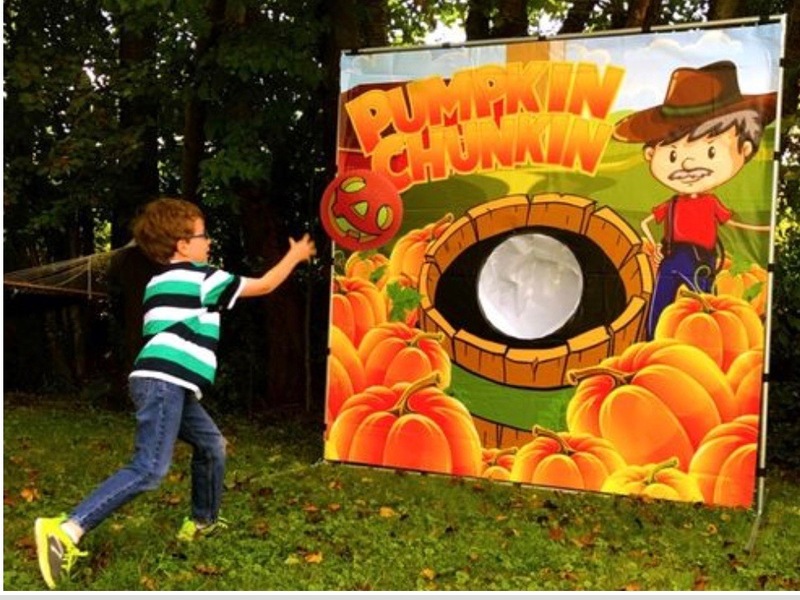 Take a turn at the Pumpkin Blaster. 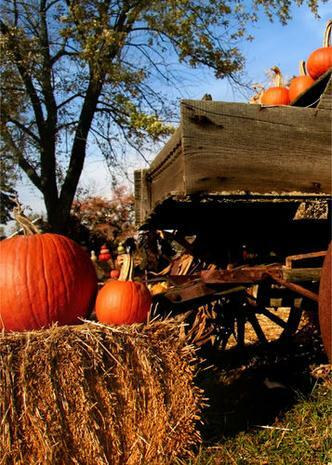 We have proudly operated our farm since 1880. 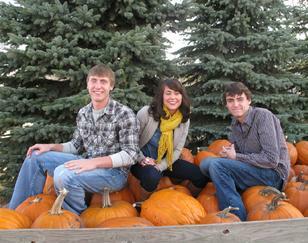 Our pumpkin patch is located near Emerado, North Dakota. 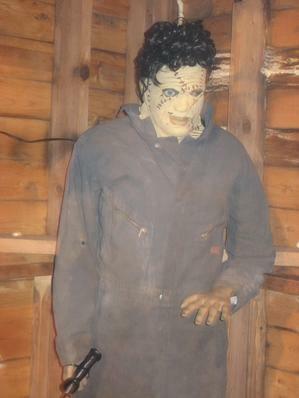 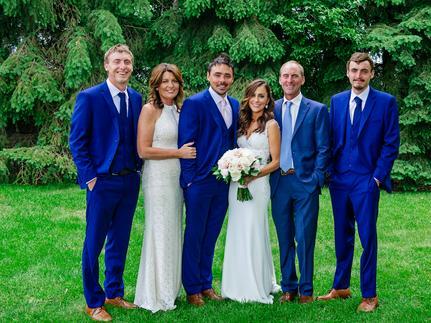 It is owned and operated by Carrie and Todd Nelson and their three children, Tarah, Aaron and Corey. 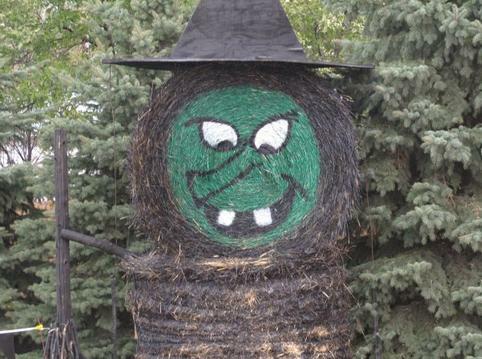 Todd farms spring wheat, pinto beans, soybeans, corn, canola & of course pumpkins! 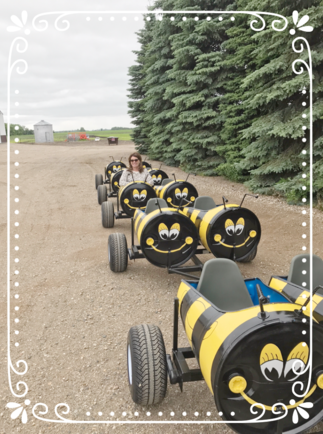 We also have over 700 honeybee hives that keep things buzzing around here! 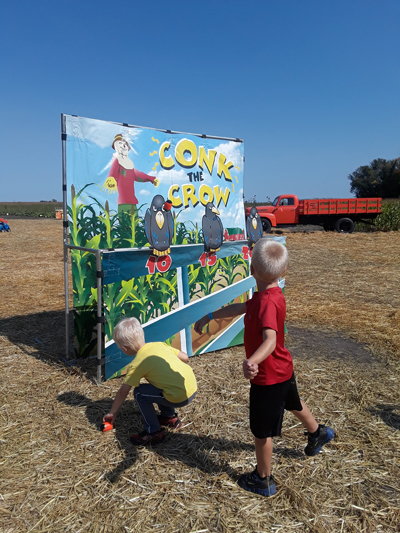 When you think about picking your perfect pumpkin to make that Jack-O-Lantern this fall, we hope you'll bring your family to meet our family and continue to make memories with your trip to Nelson's Pumpkin Patch! 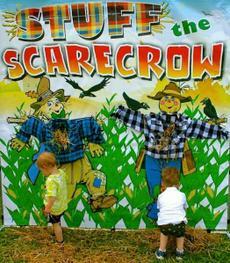 We look forward to seeing you at the patch!